Devoted husband of YVONNE, beloved father and father-in-law of PAUL and DEBORAH, DAVID and GILLIAN, YVETTE and PETER, PHILLIP and KYLIE, adored Pa of JOSHUA and SAMUEL; SARAH and MADELINE; EMILY and DYLAN and much anticipated child of Phillip and Kylie. Loved brother of GRAHAM, loved brother-in-law of LYN, KEVIN and ROS, AINSLIE and ROB and loved uncle of their FAMILIES. 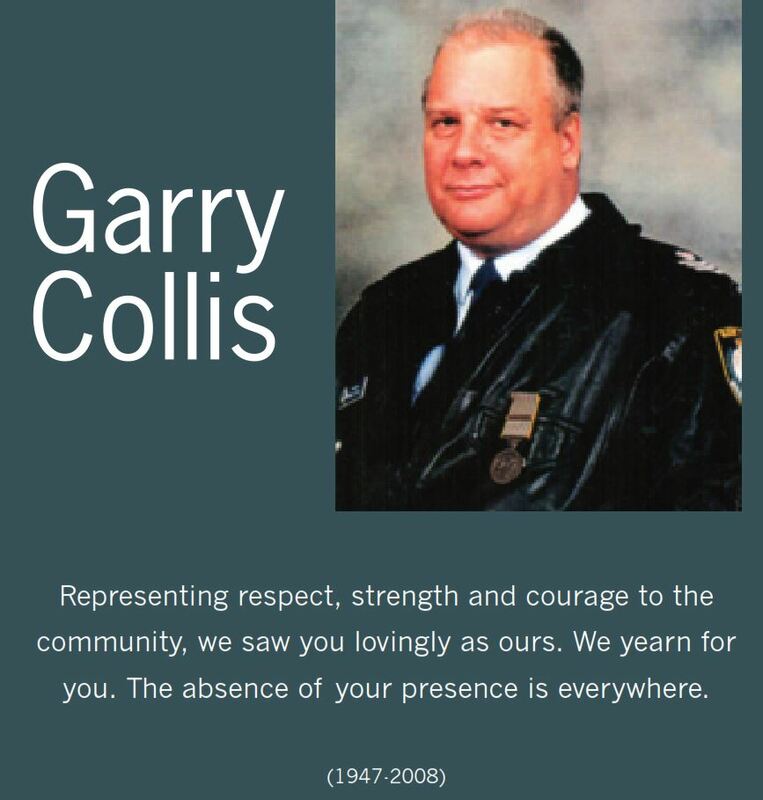 Respected former member of the NSW Police Force and loved friend to many. Family and friends are invited to attend the Service in Celebration of GARRY`s Life at St Peter`s Anglican Church, William St, East Maitland today TUESDAY 30th December 2008 at 2pm. A private burial will follow. Flowers would be appreciated but donations to Beyond Blue would be preferred and may be left at the Church. FURTHER INFORMATION IS REQUIRED RE THIS MEMBER.